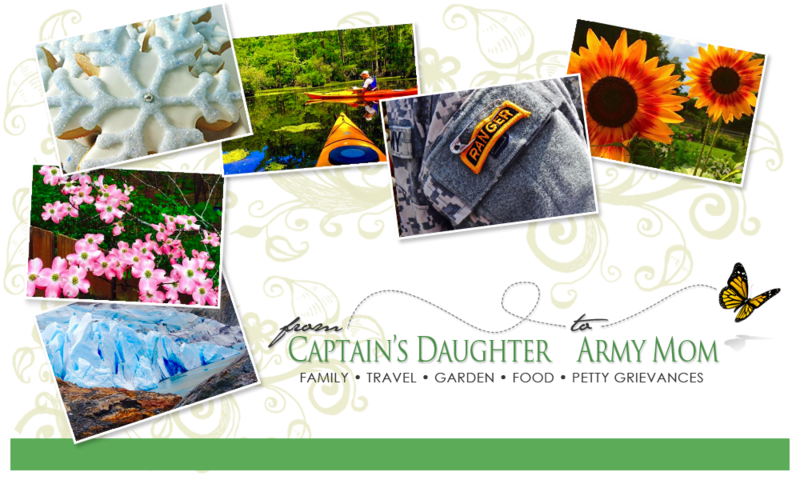 From Captain's Daughter to Army Mom: Feast your Eyes! full of Fire King Jade-ite! As Martha would say, It's a Good Thing! on Fridays when my mail lady brings me packages like this one! I say, He has. God blessed me with her beautiful and Perfect jade-ite! feels Amazing to be rid of the Clutter. Honestly, my duvet collection was Out of control! with new brushed nickel ones to match the Door knobs. He doesn't miss a trick! Huh?